Getting your forms filed on time. One of the unexpected time traps is filing your quarterly employment tax forms! Estimated tax is paying tax on income that is not subject to withholding tax. this kind of income can come from self employment, business earnings, interest, rent, dividends and many more. 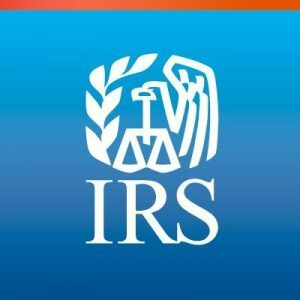 The IRS requires estimated tax to be paid quarterly. The people that need to make estimated tax payments are: self employed or sole proprietor business owners, partners, corporations, and S corporation shareholders, and people who owed taxes for the prior year. If you are self employed you are required to pay estimated taxes. You are required to pay estimated tax quarterly (4 times a year). self employed people usually have to pay self employment tax as well as income tax. self employed tax is a social security and Medicare tax mad for individuals who work for themselves. before you can pay self employment tax and income tax you must figure out your net profit or net loss from your business. If your business has employees for which you prepare payroll checks for, you are supposed to make payroll deposits throughout the year for taxes due on payroll checks. 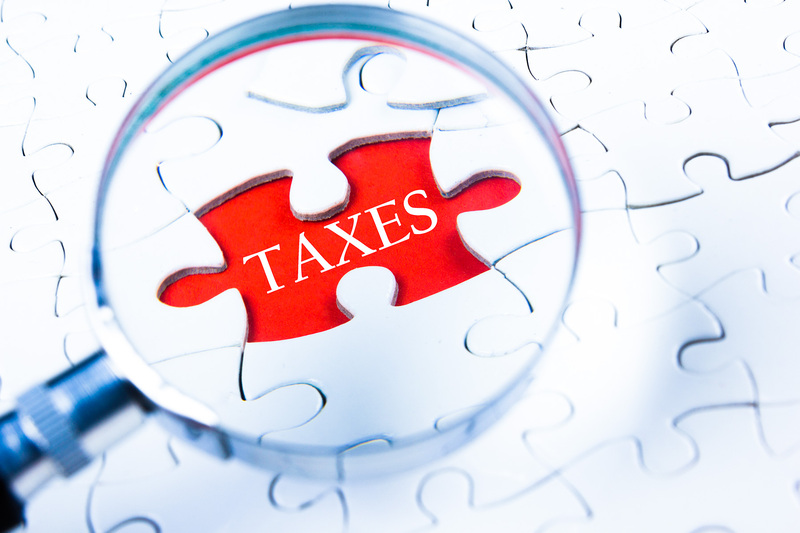 payroll taxes are usually done on a quarterly basis. These taxes include the employer share of payroll taxes and the amounts withheld for the employee share of payroll taxes.